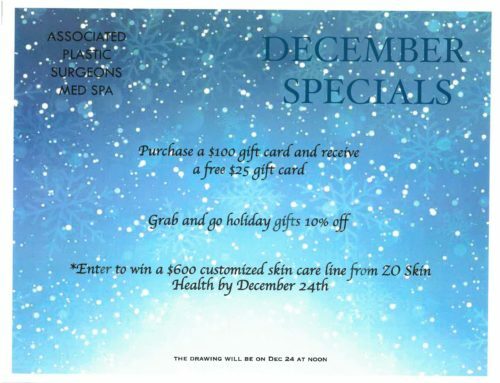 Home›Announcements, Monthly Specials, Store›No sun required for a flawless tan! 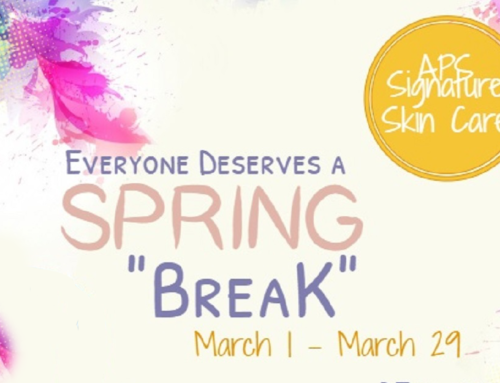 You know the signs of a sunless tan gone wrong – orange streaks on elbows, stained pillows and towels, ugly palms and the unpleasant after smell that lingers all day. It’s all over now! Jane Iredale has developed an entirely new approach to self tanning. A whole now world in fact: Tantasia. What makes Tantasia different from all the other self tanners? The new Tantasia self tanner from Jane Iredale builds a gradual, natural looking tan within just three days, for optimal control and customization. It has a fresh citrus fragrance and a streak free formula. Tantasa is sensitivity tested for multipurpose use on face and body, and provides natural hydration to the skin. Tantasia – it’s everything you’ve ever wanted in a natural tan! Enjoy 15% off Tantasia during the month of February. To purchase Tantasia online through our skin care store click here. Be sure to enter February 2011 as your coupon number to receive the 15% discount.